As rumored last month, Microsoft has announced that it has fully acquired popular RPG developer Obsidian Entertainment. The studio, best known for Fallout: New Vegas, Star Wars: Knights of the Old Republic II, South Park: The Stick of Truth, and its recent indie hit Pillars of Eternity, joins a swath of companies that have been summoned to fly under the Xbox brand. Obsidian Entertainment, founded in Irvine, CA by a handful of Interplay and Black Isle Studios developers back in 2003, gained a following over the years thanks to the studio's knack for quality storytelling in games that are either hindered by or even enhanced by bugs. 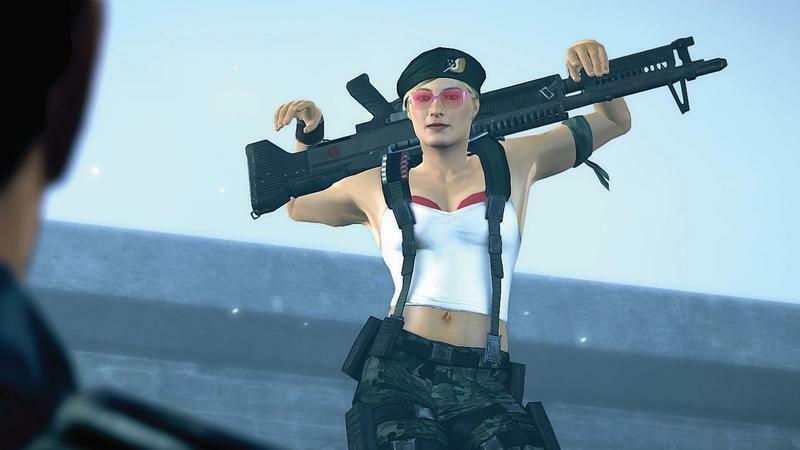 If ever you needed a better example of this, check out the studio's critical-flop, cult-favorite Alpha Protocol. Recently, Obsidian had been making a name for itself on Kickstarter with the success of its hit RPG Pillars of Eternity. The studio joins Microsoft alongside inXile, another RPG studio with roots dipped in Interplay's history and similar success on Kickstarter. Microsoft has gone on a spending spree over the last year or so, also acquiring studios Ninja Theory, Playground Games, Undead Labs, and Compulsion Games. No doubt, these studios are being used to remedy the Xbox One's appearance of not having enough quality exclusive games to battle against the finely tuned exclusives on PlayStation. Microsoft needs to complete with God of War and Horizon Zero Dawn somehow. Perhaps one of these studios will be the goose that lays golden eggs. Is it Obsidian? I'm not so sure. Obsidian is a great studio, one of my favorites, but what makes their games so much fun is the glitches and nonsensical ways to break their games wide open, the kind of elements that are unforgivable in a finely ironed, boring, formulaic AAA game. To create something like that, Obsidian would have to sacrifice part of what makes it special. I hope that doesn't happen.